Keep your fleet rolling with our On-The-Go Training & Onboarding Platform. With a content library of 850+ videos, custom content, and reporting, we can handle training for trucking companies of every size. 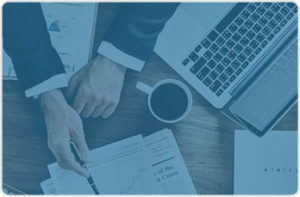 We provide a Customizable Learning Management System that features branded onboarding, custom reporting, human resource solutions, API integrations, and more. 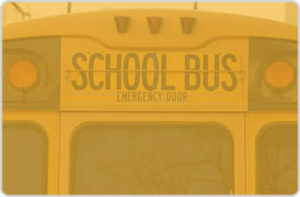 Infinit-I for school transportation and administration offers a centralized district training resource center, online safety training, and digital documentation. 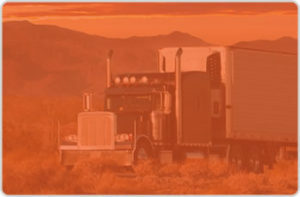 Infinit-I Workforce Solutions is an online digital Learning Management System that can increase productivity and help protect your business or trucking company from litigation. Added safety training doesn’t have to take your drivers off the job. Get all your drivers in the classroom, every time, by making the classroom virtual. The benefits are practical and meet some of your toughest challenges. 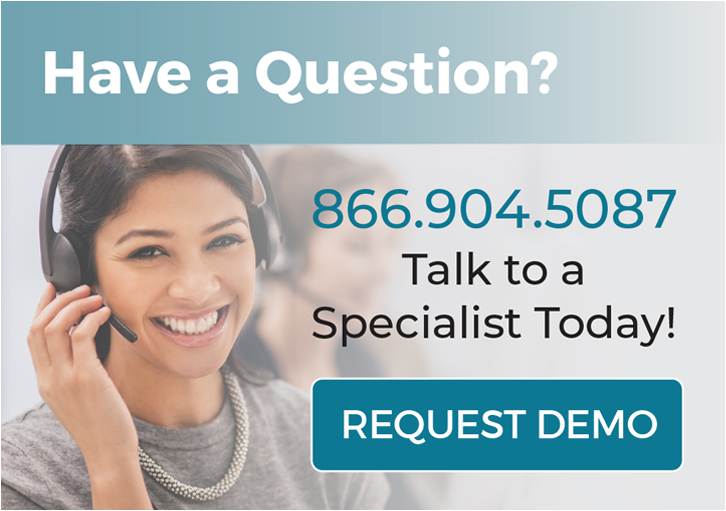 Enjoy our free expert webinars on demand, another way Infinit-I strives to continually provide the best for your business.